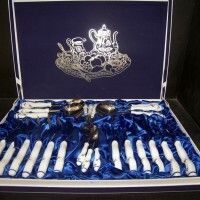 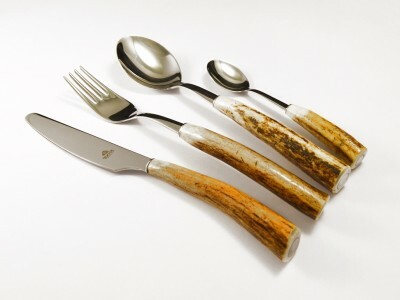 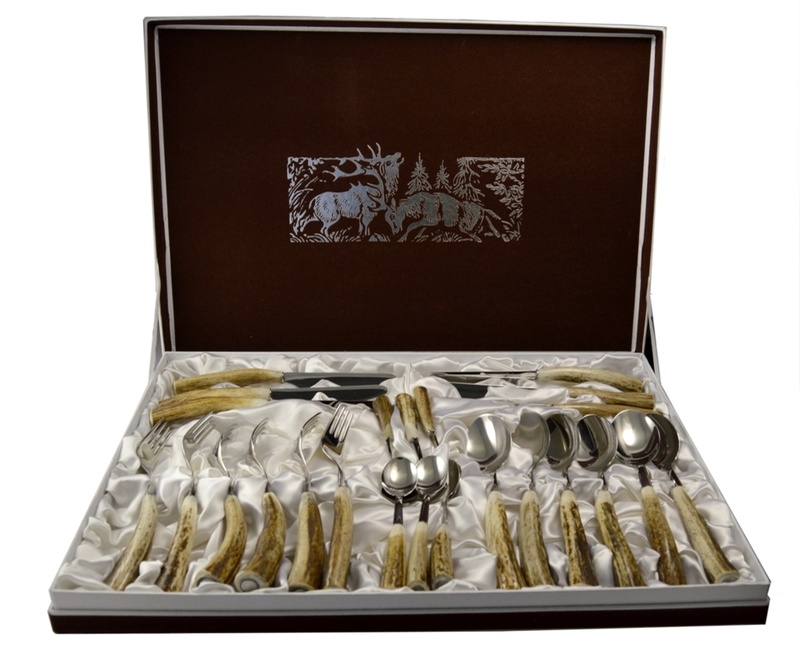 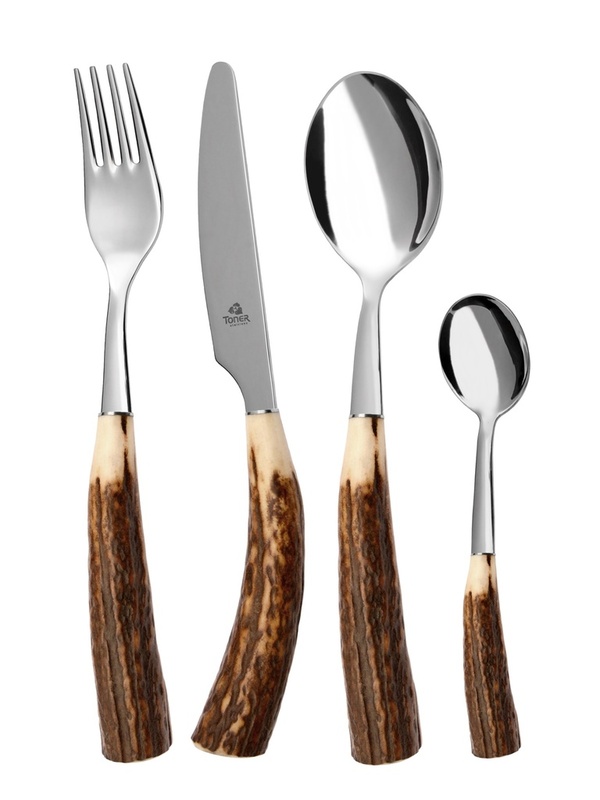 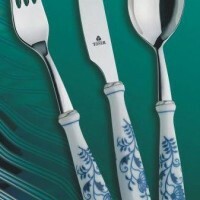 Cutlery made of antlers Hubert 6074 24pcs. 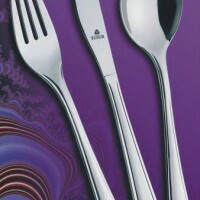 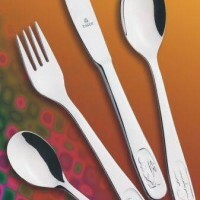 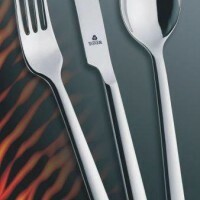 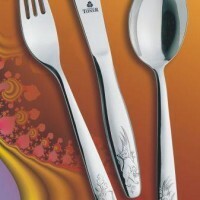 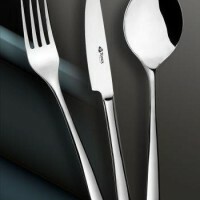 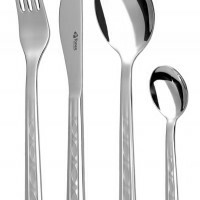 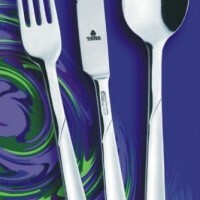 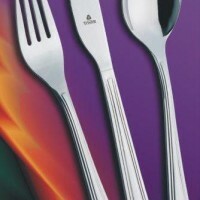 The Hubert stainless steel cutlery is made of 18/10 stainless steel. Cutlery handles are made of natural native deer antlers. 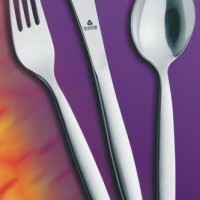 Hubert cutlery is not recommended to be dishwasher-safe.